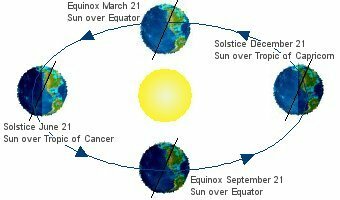 The declination of the Sun on the autumnal equinox is 0° 00'. On the day of the autumnal equinox, day and night are nearly the same amounts of time. In the United States, there are about 12 hours of daylight on this day.